Adele touches the hearts of millions of people who love her for her music and share the real and honest emotion she brings to each and every song. In a cynical age, she is a phenomenon. Adele touches the hearts of millions of people who love her for her music and share the real and honest emotion she brings to each and every song. In a cynical age, she is a phenomenon. In Adele, bestselling biographer Sean Smith talks to those close to her as he follows her astonishing journey to fame that began on the gritty streets of Tottenham. Through compelling new research and interviews, he reveals that there is far more to Adele than the superstar we all think we know. He uncovers the story of her complex family relationships; the ill-starred love affair between her mother and father; her devastation at the untimely death of her grandfather; and her seemingly unpromising future in a gang-ravaged area of South London. She found salvation at the BRIT School before a series of unhappy love affairs provided the inspiration for her record-breaking albums. He describes how she conquered America and how it all could have been ended by a dramatic vocal injury. Instead, she has made an amazing comeback and found personal happiness in a new relationship and becoming a mum. 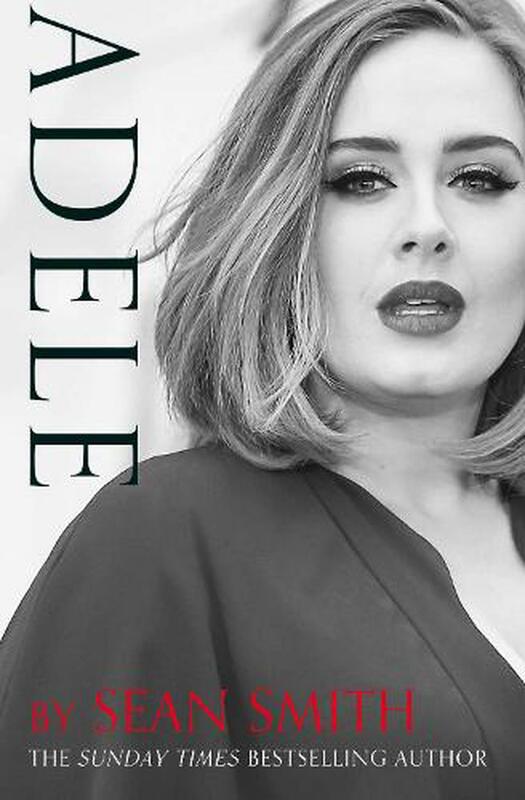 Intimate and revealing, Adele is the uplifting story of the woman with the most glorious voice in the world. Sean Smith is the UK's leading celebrity biographer and the author of six Sunday Times bestsellers, with his titles being translated throughout the world. Described by the Independent as a 'fearless chronicler', he specialises in meticulous research, going 'on the road' to find the real person behind the star image.